South Africa also has 3 other species of Yellowfish, they are not true Yellowfish, but still related. All these species of Yellowfish listed above, are actively pursued on fly, and are an amazing angling species. 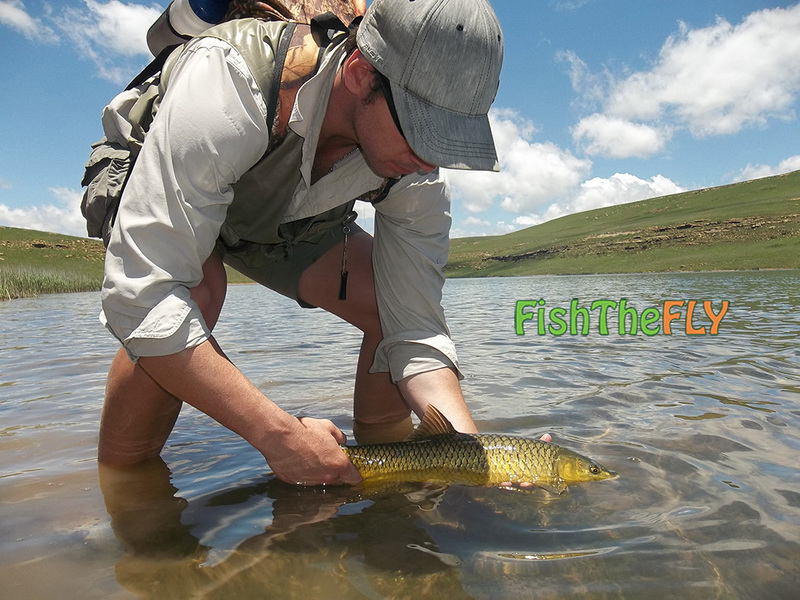 Yellowfish are starting to attract fly fishermen from all over the World to South Africa, and we as anglers need to start looking after our waters a lot better if we are going to continue to pursue these beautiful fish, (Often referred to as Gold) on the fly. A lot of areas in our Country where these slabs of gold are prolific, are prone to gill-netting and pollution. These 2 forms of poaching and littering effect the Yellowfishes so much. These fish are extremely fragile and prone to any weird changes in the water (Due to dumping, or waste). 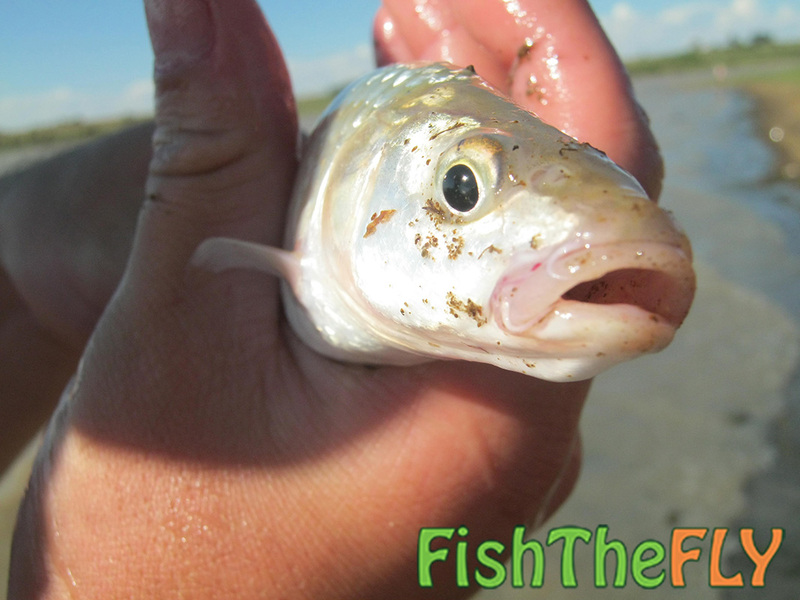 Read about the Yellowfish season here. Yellowfish, with their group Latin name being Labeobarbus, are members of the Barb family and are closely related to the European Barbel (Not the Sharptooth Catfish we target on fly in South Africa) and the Common Carp. They are ferocious fighters, and depending on the species (The Largemouth being the biggest), can grow to sizes in excess of 15 kilograms. These fish can be targeted all over the Country, in every Province, but some of the more popular places include the Vaal and Orange River systems and adjacent catchment areas. Yellowfish spawning is very interesting, and if you would like to know more, please follow the article link. Why Are These Fish So Special? It is quite difficult to explain to an angler who has never caught one of these fish species on fly, why they are so special. The adrenaline rush you get when you hook any species of Yellow is something that needs to be experience first hand. The aggression of the takes, whether nymph or dry fly is also, an experience on it’s own. So when you get a chance or opportunity to target the Yellows of South Africa, take it with open arms and go and enjoy yourself. Below there are 2 videos from a venue on the Vaal River called Silwerstrome, where Fish The Fly went to target some Smallmouth. 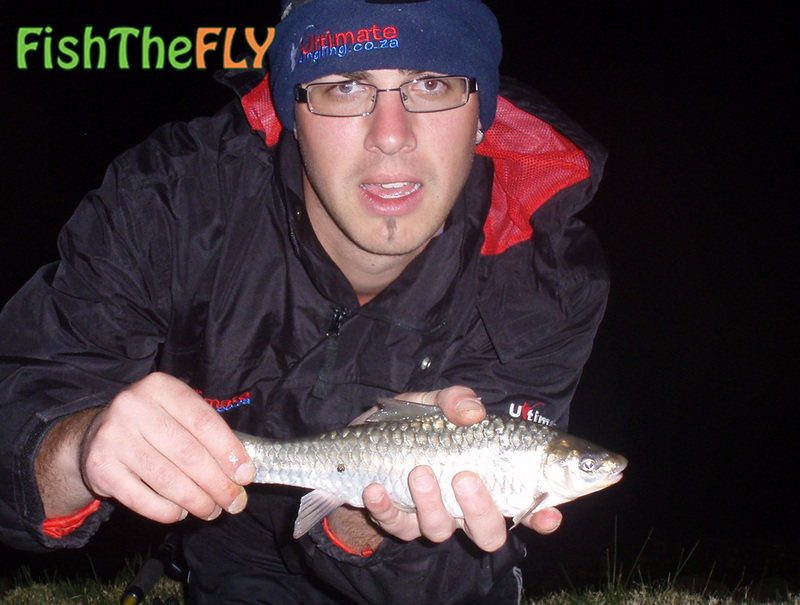 If you are interested, we also have an article that lists the top 10 flies to use for these beautiful South African fish.